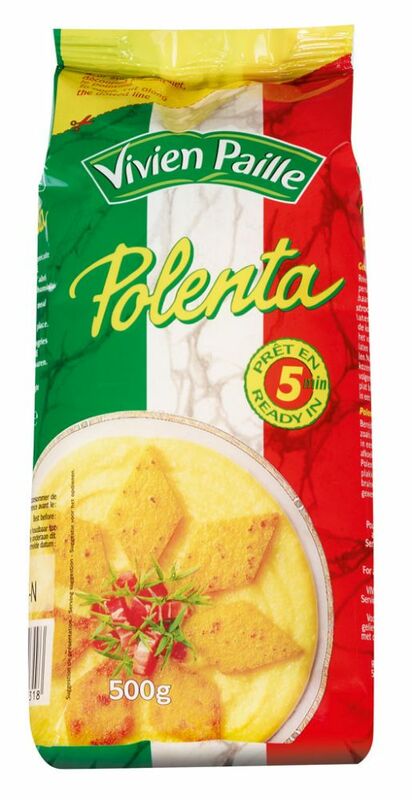 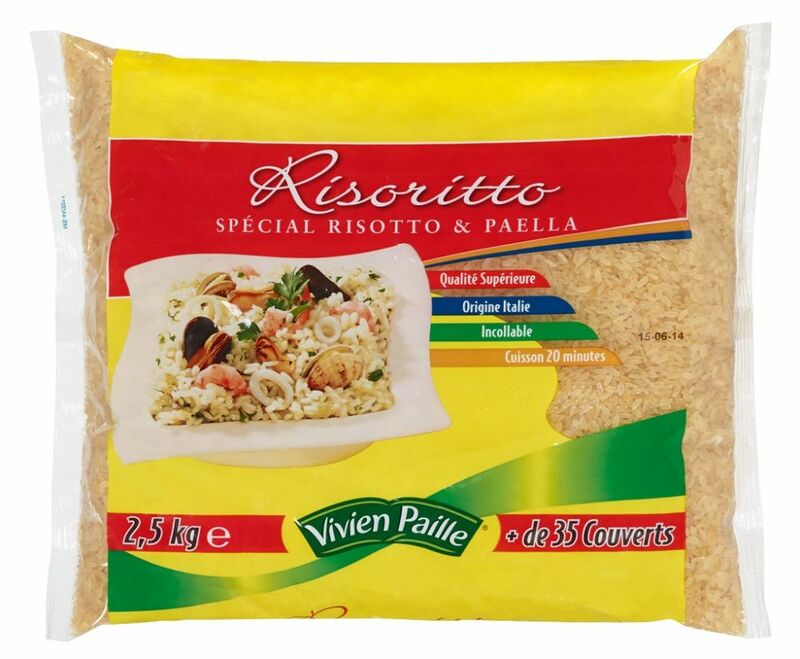 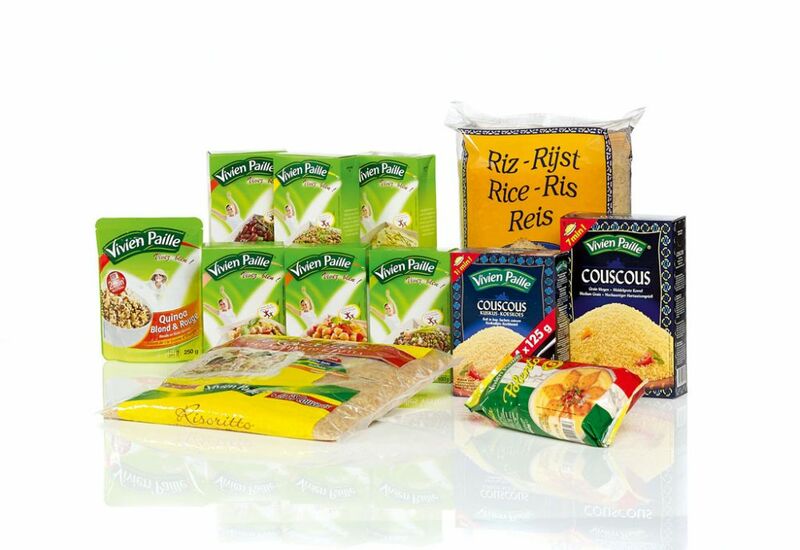 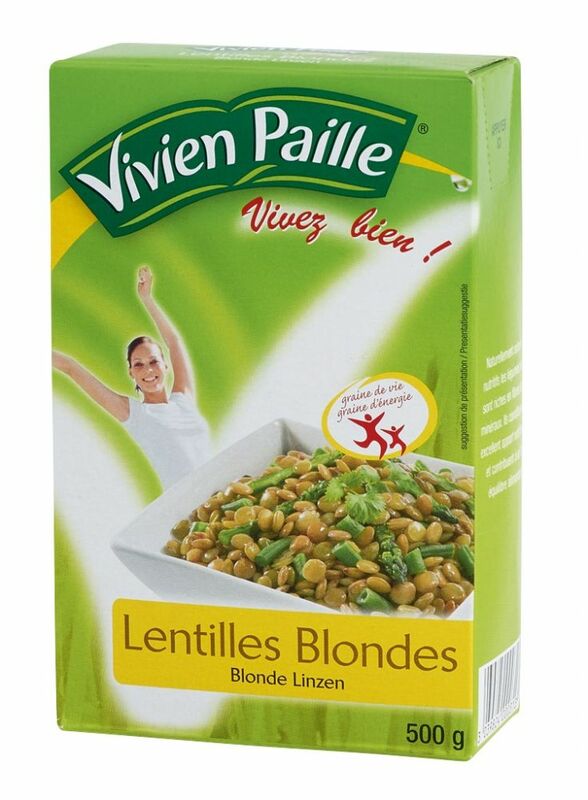 Vivien Paille is a brand of the Soufflet Alimentaire Group. 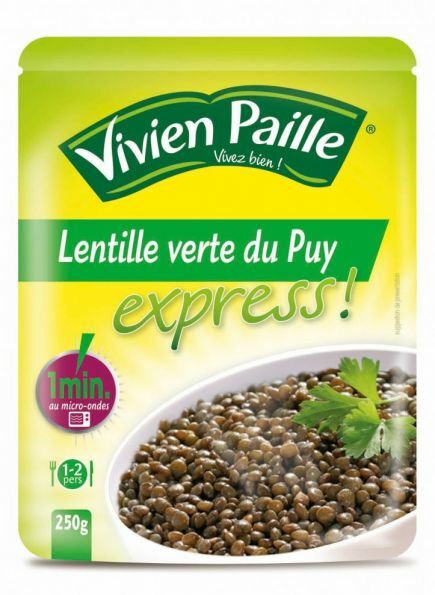 Vivien Paille is the french expert in dry vegetables (splitpeas, lentils,….) 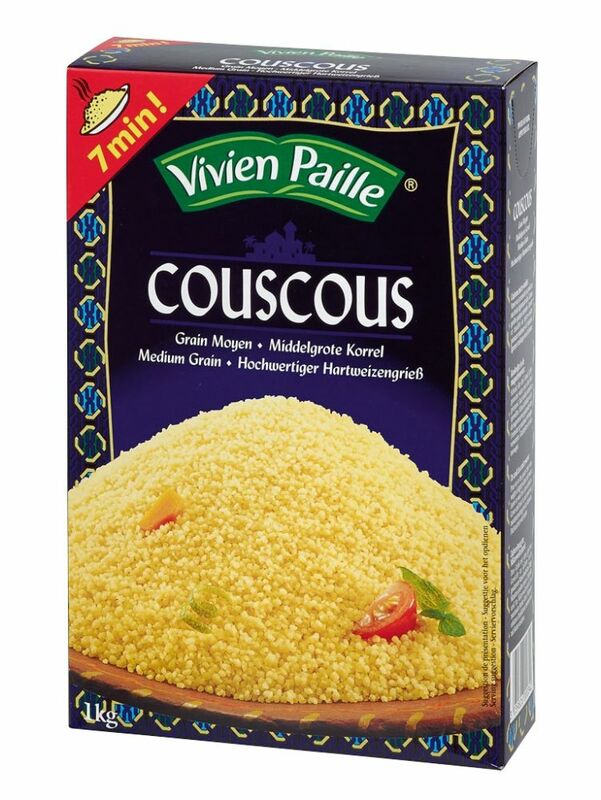 rice, couscous and other food specialties.